Spokesmodels are exclusively chosen representatives of Chelsea Rae Photography who are friendly, confident, positive, social, and outgoing! They are chosen, not by looks, but instead by how many of the previous personality traits they possess. Pretty much what you’re already doing everyday- You’ll earn referrals by talking to your friends, having fun, and bragging about your photos! Oh, and you’re going to get some cool stuff to show off too! All Chelsea Rae Photography Spokesmodels receive a free styled model photo session, including hairstyling and makeup application. The photos from this session are for Chelsea Rae Photography’s use for advertisement and promotion only. 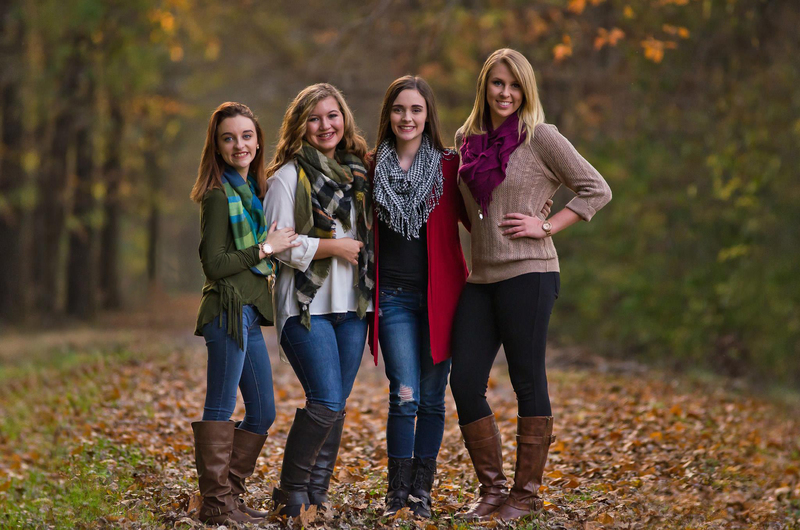 However, if you receive at least one referral, the model session images can be included in your senior portrait selection and you will be able to choose to purchase them, as well. Spokesmodels will also be featured on social media and the Chelsea Rae Photography website with an interview and photos from their model session. Spokesmodels will receive their own marketing kit to help them earn referrals. This kit will include a Chelsea Rae Photography attire, a Chelsea Rae Photography tote, a 3×3 mini portfolio with images from their model session, and a photo app that includes a personalized digital referral card. Spokesmodels will also receive a VIP card, to use at The Pin Up Salon for 10% off services. As an added bonus, this year, all Spokesmodels will receive their 2 hour senior session for free! That’s a 2 hour session, 30-35 proofs to choose gorgeous prints and products from and a behind the scenes video-slideshow of your session just for being a part of the Spokesmodel team! That’s a $200 dollar value alone! There is a one-time fee of $250 to become a Spokesmodel for Chelsea Rae Photography. This fee ensures that all of my Spokesmodels are serious about their job and representing Chelsea Rae Photography. Referrals are associated to each Spokesmodel by the use of their own custom coupon (referral card mentioned above). Referrals must show their coupon to receive the credit at the time of booking and/or purchase. Referrals must be Class of 2018 Seniors and do not count as a referral until they have booked and paid their session deposit for their session with Chelsea Rae Photography. Bonuses/prizes continue until the Spokesmodel’s graduation date. If you are a junior who will be graduating in 2018, who loves to be social, you qualify! Just fill out the application form below! Once all the applications are in, they will all be thoroughly reviewed, interviews will be conducted, and a select few will be chosen to represent Chelsea Rae Photography. I only accept 2 to 3 Spokesmodels from each school, so get your application in ASAP! Good luck and thanks for your interest in the Chelsea Rae Photography Senior Spokesmodel Program!